I could spend hours and hours in that arcade, it has all my favorites. Shrek1304 wrote: Can you bring me airline magazines? Brutal. I read that and wondered what your response would be. Perfect timing, I'm in Dubai and Abu Dhabi in a few weeks. 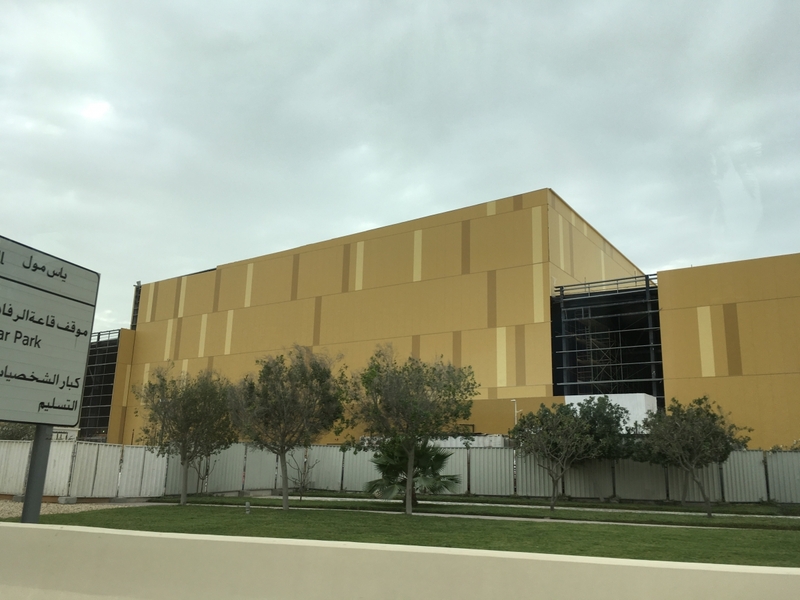 Let us know if it's worth heading over to Warner Bros to see what they are building? Great report so far, I'm looking forward to following this one. petestrash wrote: Perfect timing, I'm in Dubai and Abu Dhabi in a few weeks. Let us know if it's worth heading over to Warner Bros to see what they are building? Last edited by robbalvey on Mon Apr 17, 2017 10:17 am. Dubai looks amazing. Definitely at the top of my countries to visit list. So far Dubai looks so much better than the last time you guys were there! It's on my list to visit some day...after Japan again. Thanks for letting me live vicariously through you. Can't wait for your next updates and appreciate the Arcade got some love. Count me in as one who can never get enough of the retro video games. I think that anyone in their 40's can appreciate them because it reminds them so much of their childhood. Definitely some rare ones at that place like LadyBug....I used to own that game on Coleco Vision along with Donkey Kong and Zaxxon. Great start to the report...looking forward to seeing more!